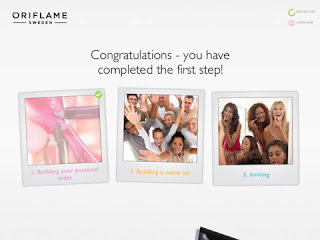 Learn all you need to know about social selling using the getting started app by Oriflame! You will find out how to build an online business, and use your social networks to make it a success. The app includes rich resources on how to become successful in direct selling and provides a tool that helps you build your first name list of possible prospects.